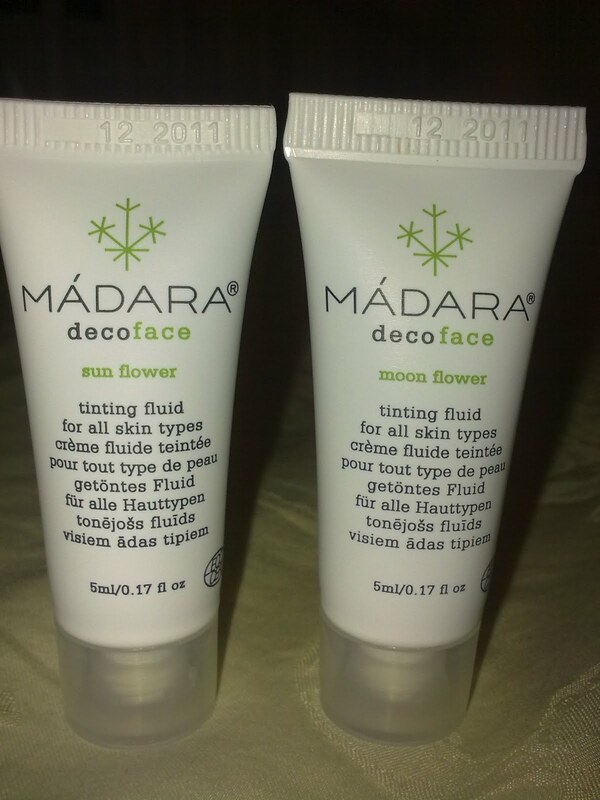 I redeemed Madara's Moon flower and Sun flower tinting fluid 5ml each using the coupon printed from Skin Deco. Madara is a brand carry by Body Bar which has outlets at Tropicana City Mall, Pavillion and Sunway Pyramid. I found that the brands in Body bar are made by natural and organic products which is good to our skin and environment.